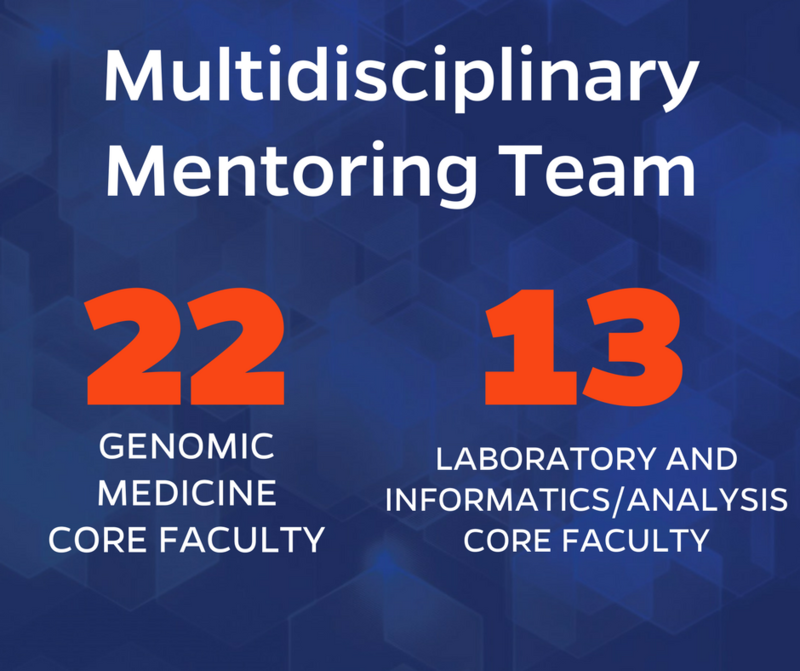 The University of Florida is a leader in the discovery and implementation of precision medicine. 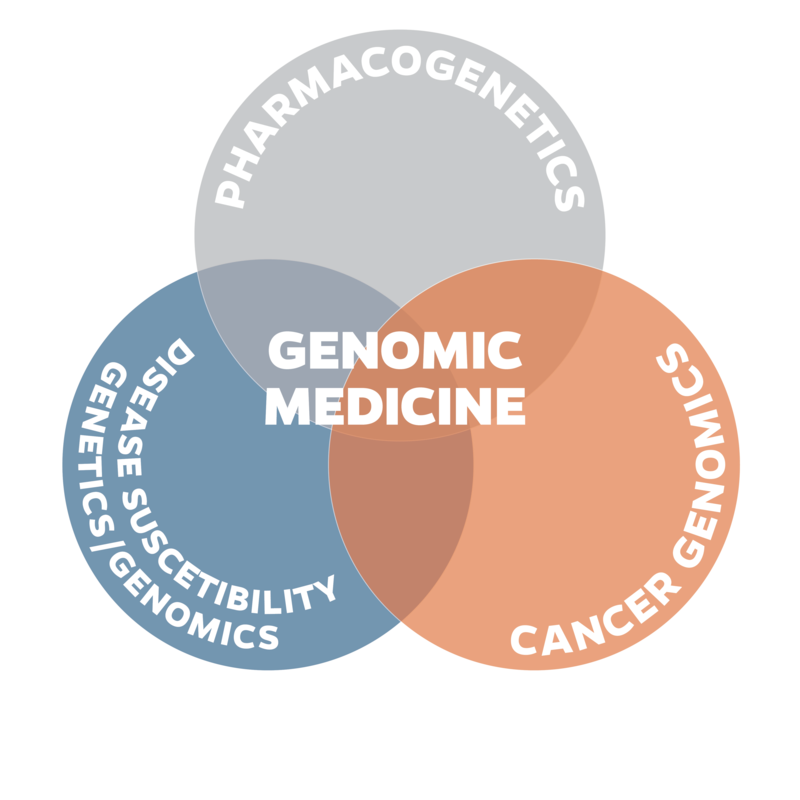 Genomic medicine is a critical component of precision medicine. 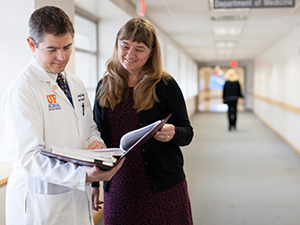 UF seeks doctorally prepared clinicians and researchers who are poised to lead the next generation of scientists into an era where genomic medicine approaches are a routine part of patient care. 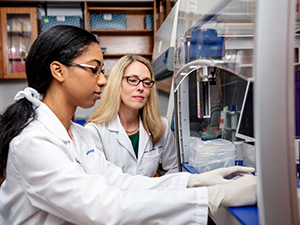 The Program for Applied Research and Development in Genomic Medicine, or PARADIGM, is funded by the National Institutes of Health’s National Human Genomic Research Institute and will prepare trainees to be leaders in genomic medicine research and implementation. Trainees will receive didactic training tailored to their needs, extensive mentoring from world-renowned scientists, valuable clinical exposure in multiple areas of genomic medicine and stimulating career development opportunities in a robust, interdisciplinary research environment at UF. 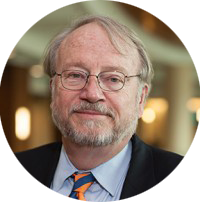 medicine, grant writing, biostatistics and more. 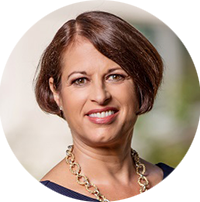 precision medicine to enhance training. exist at the University of Florida. and broaden perspectives of the field. Applicants are encouraged to submit the application materials listed below by February 1, 2019.